Relationships are dynamic, not static. Growing your client relationships is the key to growing your business, because this is how prospects become clients, new clients return, casual clients become loyal ones, referrals are generated, and so on. Understanding five relationship steps that impact your salon can help increase sales and move your clients toward loyalty and brand advocacy. 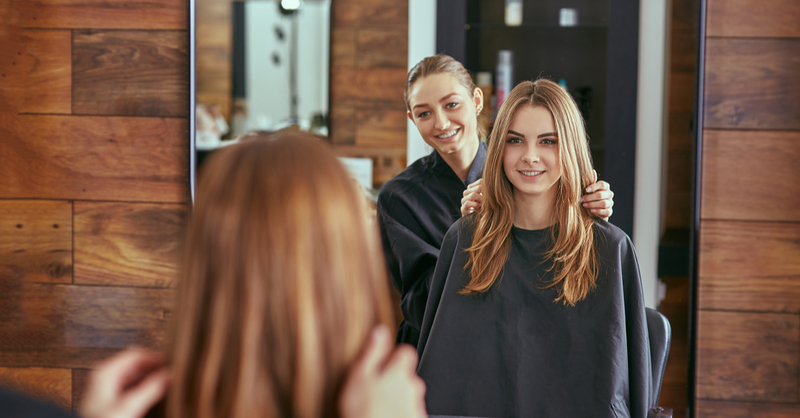 As a salon owner, you have to connect with prospective clients, arouse their curiosity, show them how your products and services are a good fit and get them plugged in to those services that best-meet their needs. Once your relationships are established, you have to continue to nurture them in order to ensure they keep growing over the long term. Ultimately, you hope to move your client to the point that they feel committed to your business and their affinity for your brand translates into word of mouth and referrals. 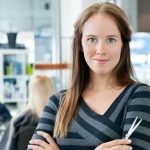 There are only so many appointments in a day, but oftentimes salon stylists will say they are no longer accepting new clients. It’s important to evaluate the risk involved with that. What is the value of a monthly client? What if you could find a client that would net twice the income per appointment? If your best client left, do you have a potential client list you could mine? Keeping the open sign has it’s advantages and squeezing in a client for an “interview” appointment will allow you to better understand the client base you actually want to cultivate. Don’t be afraid to keep an open mind and a slot in your schedule for new clients. If you are in the Madison area, consider a move to an independent salon suite conveniently located on the Beltline. Salons, Etc. is the perfect place to network with other salon owners for personal and business growth.